Chris Chmura joined NBC Bay Area in April 2016 as Consumer Investigative Reporter. 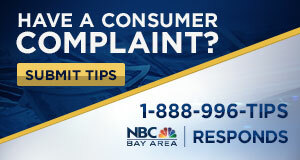 He leads our NBC Bay Area Responds team, which responds to consumer complaints and advocates on viewers' behalf. His goal is to help consumers settle disputes -- no matter how large or small; simple or complicated. Chris says he aims to empower viewers with knowledge that will make them savvy consumers. 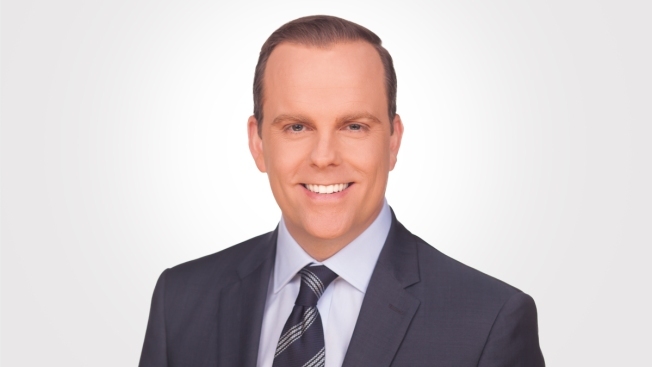 Chris joined NBC Bay Area from WTVT in Tampa, where he spent nearly 10 years as a consumer reporter. His stories offered viewers advice for saving money, avoiding scams, and traveling smart. Prior to that assignment, Chris worked at WFLA in Tampa, and in Washington D.C. at The Associated Press and Conus TV News Service. He began his career at WCJB-TV in Gainesville, Florida as a fill-in weekend weather forecaster. Over the years Chris has covered raging wildfires, chased countless hurricanes, and interviewed hundreds of people. He also reported expansively on the September 11 attacks, as he lived near the Pentagon in Washington D.C.
Chris has been honored with several regional Emmy Awards for his consumer reporting. He has also received awards from the Associated Press, The Society of Professional Journalists, and the William Randolph Hearst Foundation. He was born in Long Island, New York but a short time later his family relocated to Florida. He grew up near Tampa Bay – the 'other' Bay Area. He graduated from the University of Florida College of Journalism and Communications with a Bachelor of Science in telecommunications. When he's not working, Chris is planning his next getaway — his life's ambition is to see as much of our planet as possible. Yes, he does carry his passport at all times, just in case!